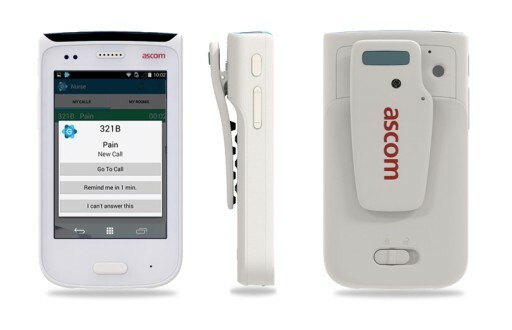 Healthcare Technology | Company Newsroom of Eloquence Communications, Inc. 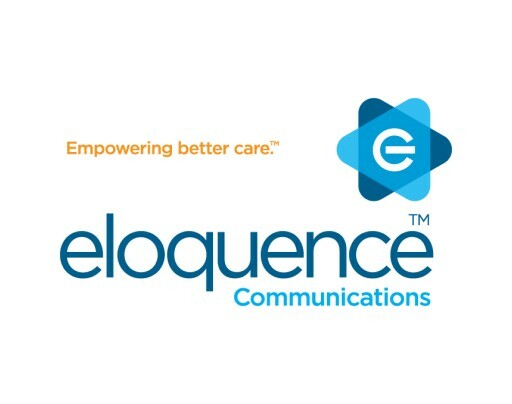 Eloquence Communications is dedicated to improving the delivery of care through the development of innovative and simple communication solutions. Eloquence brings an unprecedented level of transparency and efficiency to fulfilling patient requests. It's a matter of patient safety, quality care, workflow efficiency and care equality. 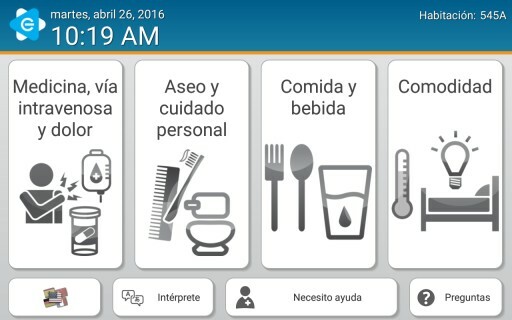 Healthcare providers caring for limited English speaking patients are finding more communication barriers exist today than ever before. Because of this, hospitals in the US are wasting billions of dollars due to inefficiencies in staffing, inferior or inaccessible communication tools, misdiagnoses, and increased re-admittance rates. Sign up for email updates from Eloquence Communications, Inc..